Being pulled over and arrested for drunk driving is never an enjoyable experience. If you were stopped for speeding or careless driving and put through Standard Field Sobriety Tests (SFST), you may have found yourself put in handcuffs and placed into the back of a police vehicle. Whether you are facing a DWI, criminal drug possession or assault charges, the law offices of Proetta & Oliver is available to provide assistance. With offices in Mt Laurel, we can represent you in your pending criminal case before the Mt. Laurel Municipal Court. If you have been arrested for criminal charges and traffic violations, do not lose hope. Our team of trial attorneys have represent the accused throughout Burlington County on matters involving driving while intoxicated charges, simple assault, terroristic threats, possession of less than 50g of marijuana, theft, shoplifting and endangering the welfare of a child charges. If you have a summons complaint or summons warrant with an upcoming court date, call (609) 850-8284 today and consult with an attorney. Firm Partner and Former NJ Deputy Attorney General, William C. Fay, IV, has prosecuted hundreds of cases on behalf of New Jersey and he can offer this insight to you in your matter. For an immediate consultation, please call today. Located at 100 Mt Laurel Road, the Mount Laurel Municipal Court only handles matters involving non-indictable criminal offenses (disorderly persons and petty disorderly persons offenses), traffic violations, municipal ordinances and certain juvenile matters (truancy, etc.). In the past two years alone, the Mt Laurel Municipal Court has handled nearly 2,000 criminal cases, 150 DWI cases and almost 20,000 traffic violations. This is mostly attributed to the fact that Mount Laurel is home to some of South Jersey’s busiest highways. New Jersey State Troopers and Mount Laurel Police Officers a constantly monitoring the area for criminal and traffic violations. With countless years of experience, our firm is well-versed in the Mt. Laurel Municipal Court. Judge: Honorable Peter C. Lange, J.M.C. What to Know About Mount Laurel NJ? Mount Laurel is one of the largest municipalities in Burlington County. Located in the southwest region of Burlington County and bordering Camden County, Mount Laurel has a population in excess of 40,000 residents in addition to a large amount of commuter traffic. With roadways like New Jersey Turnpike, 295, Route 73 and Route 38, local and state police are constantly on watch. Mount Laurel is famous in the legal sector due to the Mount Laurel Doctrine which is a a seminal New Jersey Supreme Court case involving the interplay between land use laws and affordable housing. 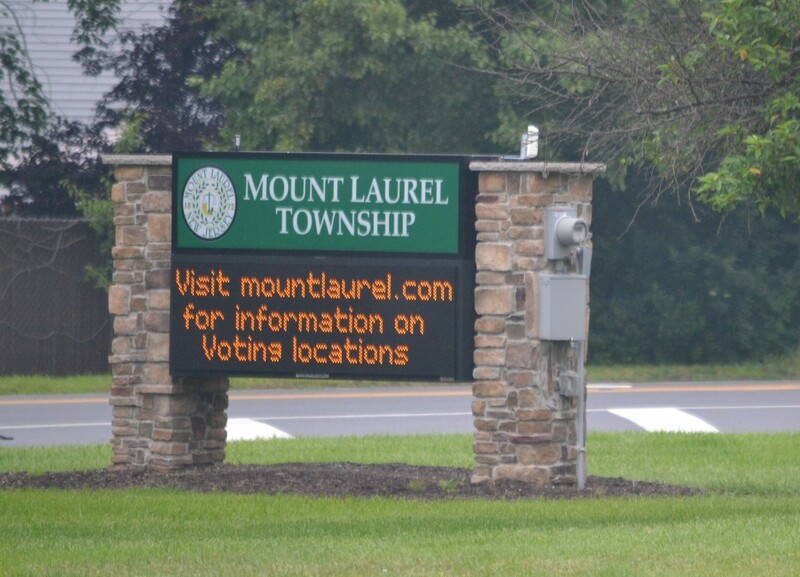 For more information on the Township of Mount Laurel, please click the link. At Proetta & Oliver, we understand how scared and confused you may feel when you have been issued criminal or traffic charges. Most defendants are first-time offenders who lack any understanding or familiarity with the criminal justice system. Without a firm understanding of the process behind municipal court or superior court cases, you may find yourself in a dangerous position. However, finding the right criminal defense attorney can resolve all of you concerns and help protect you from future mistakes. The trial attorneys at Proetta & Oliver have a plethora of experience handling criminal cases throughout New Jersey, including Mount Laurel. With offices conveniently located in Mount Laurel, we are prepared to step-in on your behalf at a moments notice. If you or a family member have been arrested and charged with Simple Assault, Aggravated Assault, Driving Under the Influence or Driving While Intoxicated, Refusal, Heroin Distribution, Prescription Drug Possession, Harassment, CDS in a Motor Vehicle or Marijuana Possession, contact the Burlington County Criminal Defense Attorneys at Proetta & Oliver. For a complimentary consultation with a Mount Laurel Defense Lawyer, call (609) 850-8284 today.